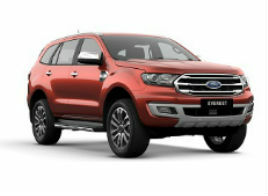 KUALA LUMPUR, Malaysia, 3 December 2018 – Sime Darby Auto Connexion (SDAC), the sole distributor of Ford in Malaysia, recently claimed a double win for Ford Ranger and Ford Focus at the Carlist.my People’s Choice Awards & Editors’ Choice Award 2018. 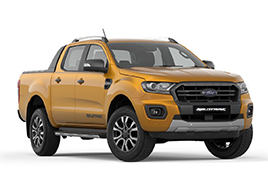 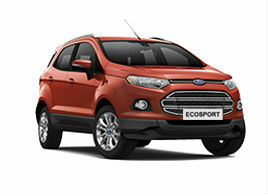 The multiple-award winning Ford Ranger reaffirmed its popularity amongst Malaysians, winning a Gold for ‘Pick-up Truck of the Year’ while the dynamic Ford Focus was voted a second favourite, taking home Silver in the ‘Mid-Range Hatch’ category. 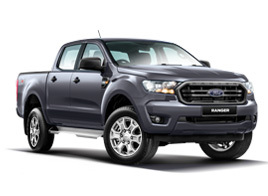 “We are elated that the Ranger continues to be a top favourite and that the Focus nameplate still holds a special spot in the hearts of Malaysians. 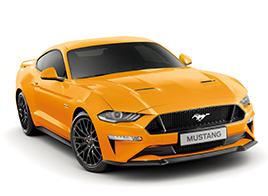 We wish to extend our utmost gratitude to all Malaysians for their support as we continue to enhance the ownership experience for our customers in every way possible,” said Syed Ahmad Muzri Syed Faiz, Managing Director, Sime Darby Auto Connexion. 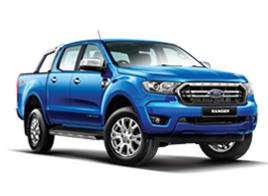 With its ‘Built Ford Tough’ credentials, the Ranger is designed and engineered to handle the most extreme terrains with ease. 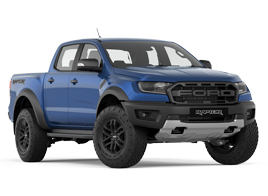 At the same time, it delivers a level of refinement that offers customers the option of owning not just an adventure or commercial-ready truck, but also a lifestyle and family vehicle. 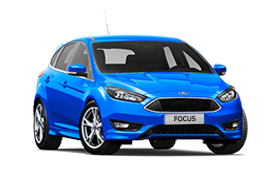 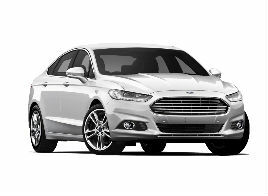 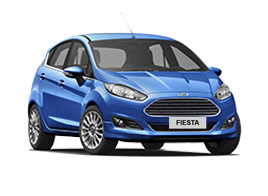 Meanwhile, the Ford Focus significantly raises the bar in its mid-range hatch category by delivering a class-leading combination of smart technologies, innovative design and safety as well as exceptional fuel efficiency. 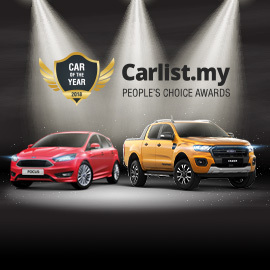 2018 marks the second year that winners of Carlist.my’s awards were purely chosen by Malaysians. 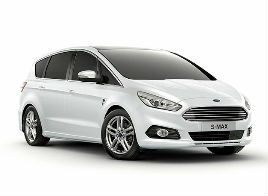 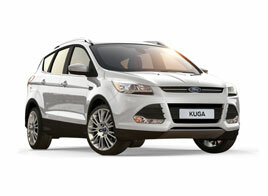 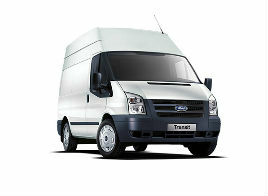 This year, a total of 7,000 people voted for their favourite cars over a four-week period in 18 categories.